Courtesy of The Maes Group, RE MAX First. Please, send me more information on this property: MLS# 201805126 – $655,000 – 193 Piedra Loop, Los Alamos, NM 87544. 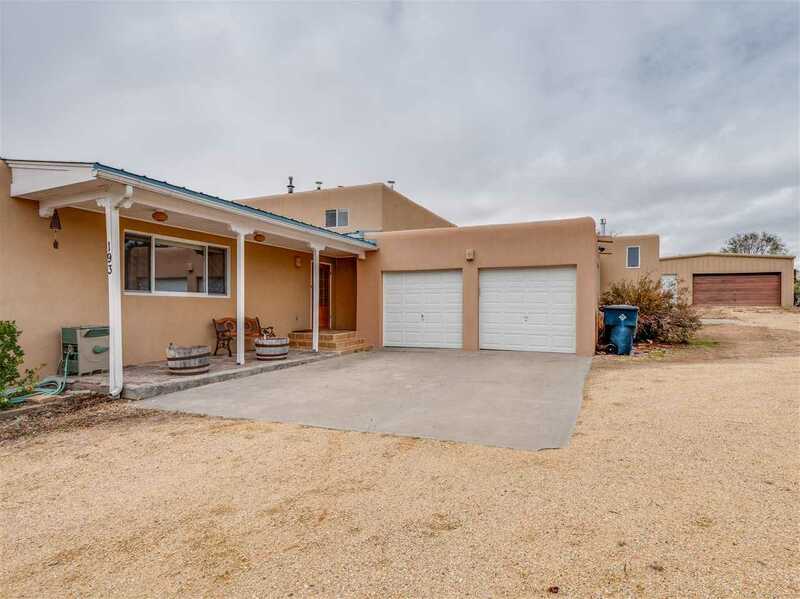 I would like to schedule a private showing for this property: MLS# 201805126 – $655,000 – 193 Piedra Loop, Los Alamos, NM 87544.